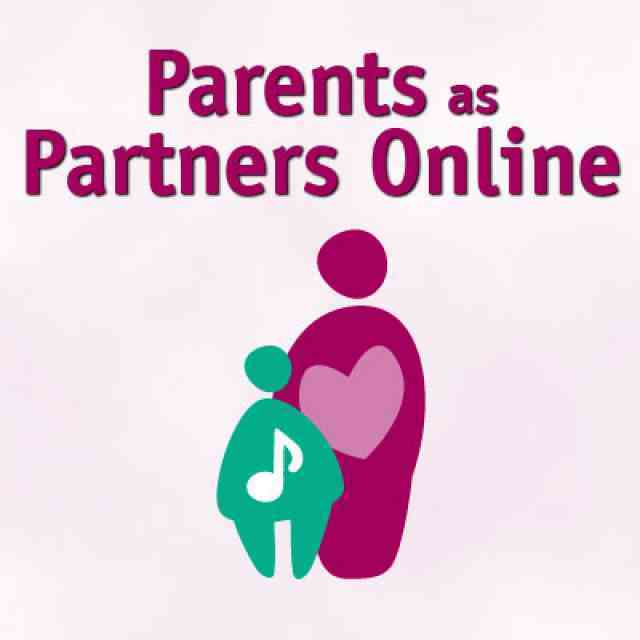 We are pleased to announce the exciting line-up of titles and presenters that will be featured in Parents as Partners Online 2017. 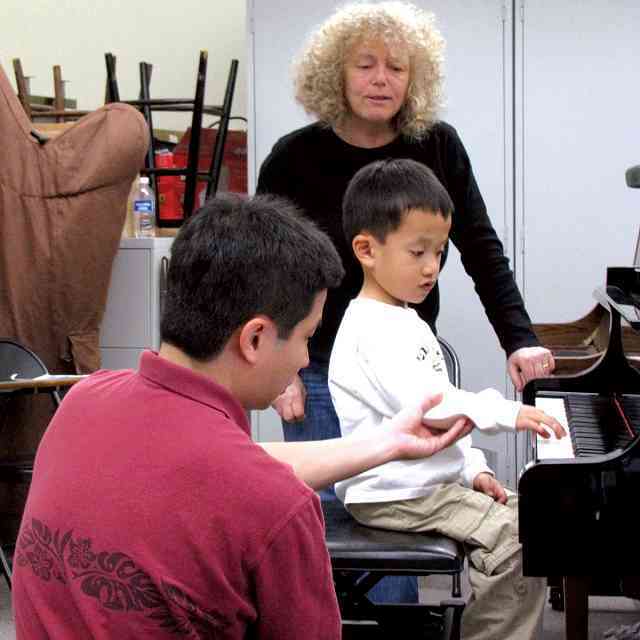 Parents and teachers will have access 24/7 to more than 40 short talks which address such Suzuki-related topics as practice tips, parent-child relationships, philosophy, listening, motivation and more! Video: Talks average 10 minutes each, with some under 3 minutes! Audio: Got car time? How about a “podcast” format from your phone? 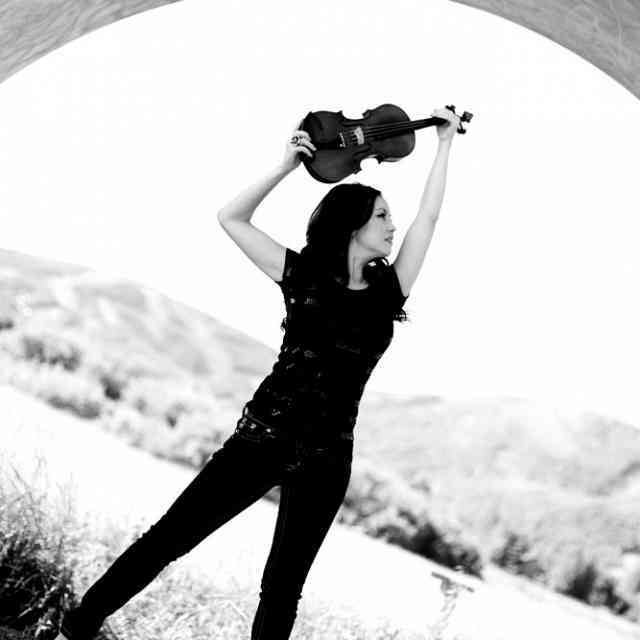 Print: Transcripts available for our newest talks as well. For a more in depth experience, consider planning a Parents as Partners Parent Gathering! Read how various programs have structured get-togethers and promoted Parents as Partners in their studios. Here is a flyer for promotion in your studio or via a school bulletin board. 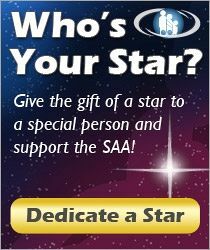 Register on the SAA web site on January 25, and watch for an email invitation. students through an infusion of new ideas.